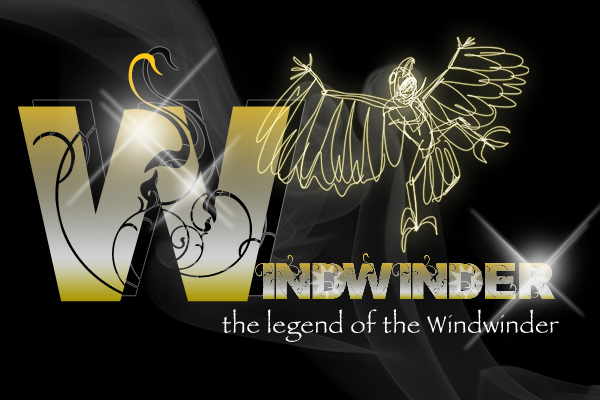 This entry was posted in Projects and tagged dr. mark zeidman, genius, Sheoth, techno opera, windwinder by pimpindocz. Bookmark the permalink. I can’t believe you can do that much singing with a mouth full of lo mein. You up for a party?